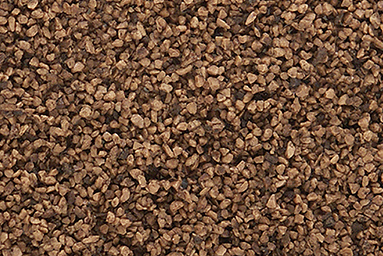 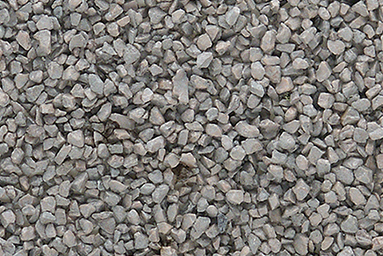 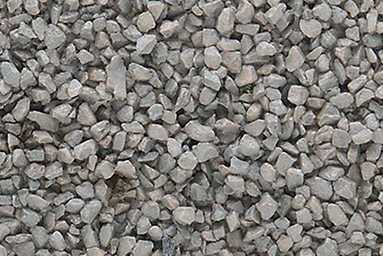 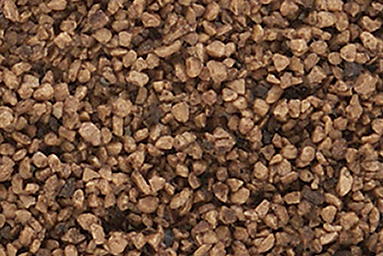 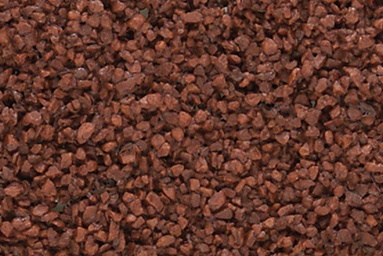 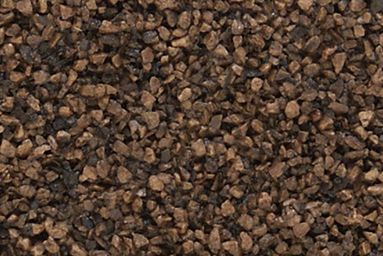 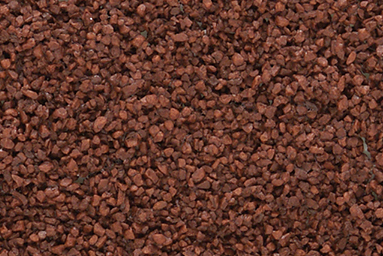 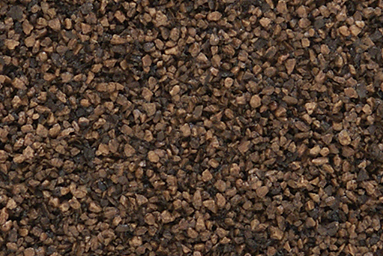 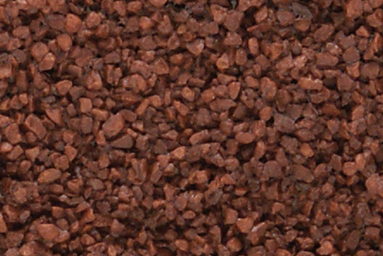 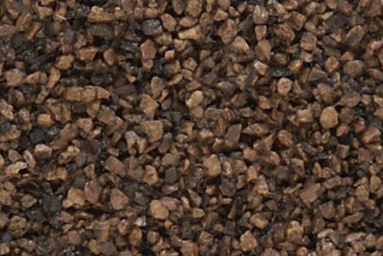 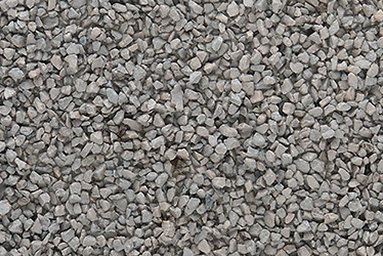 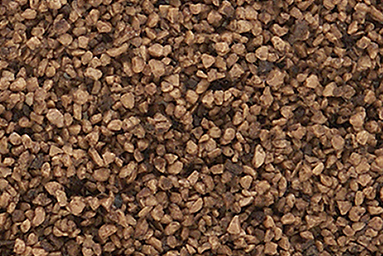 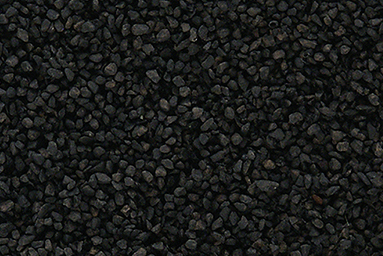 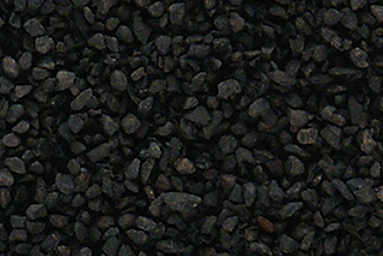 Use Ballast and Coal for any scale to model realistic railroad track, gravel roads, crushed rock and stones, hopper loads and coal piles. 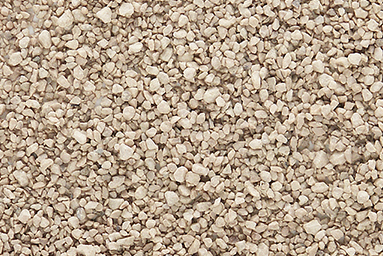 Available in several colors and sizes, you can mix and match for a superior realistic effect. 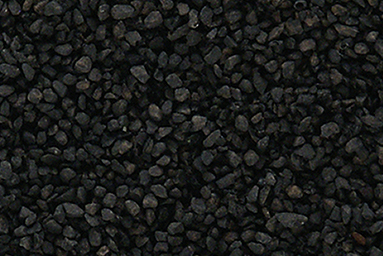 Ballast and Coal are lightweight and easy to use. 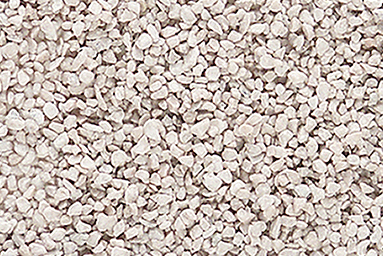 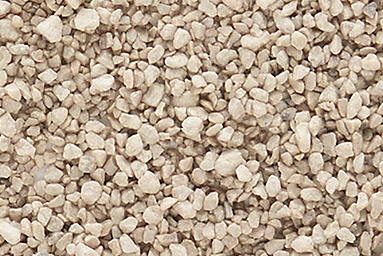 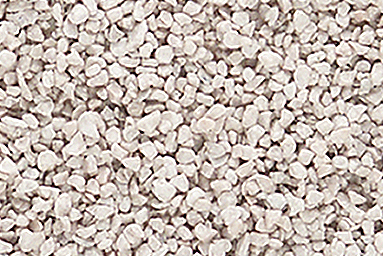 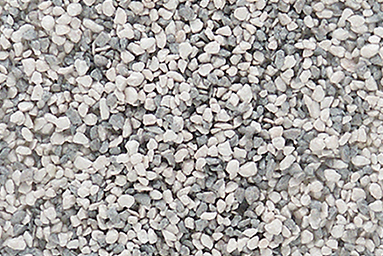 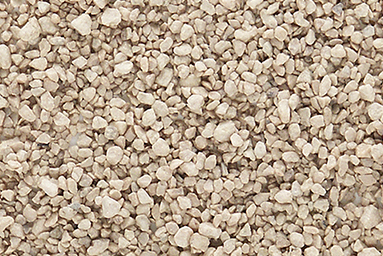 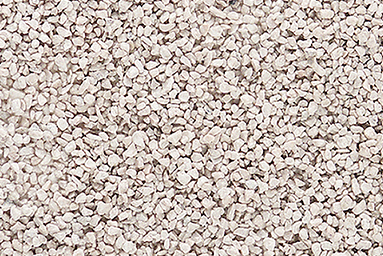 Watch our video about how to apply it and attach with Scenic Cement™.